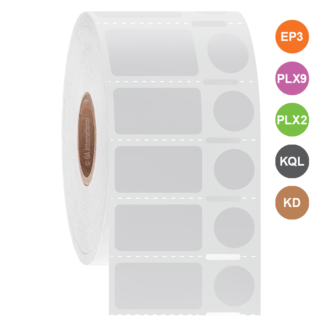 Chemical-resistant and cryogenic inkjet labels, perfectly suited for laboratory use and cryogenic storage applications such as identification of cryo tubes, cryo vials, freezer-boxes, cryo boxes, cell culture plates, plastic bags, microscope slides and other containers. 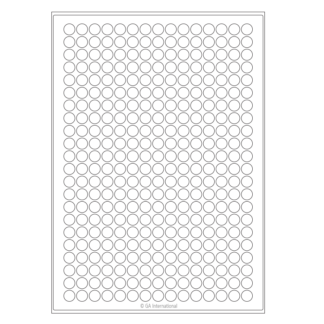 Coated with an extra-permanent adhesive for cryogenic storage in liquid nitrogen tanks and extreme low temperature freezers, they conform to small diameter vials and tubes and resist multiple freeze-thaw cycles. 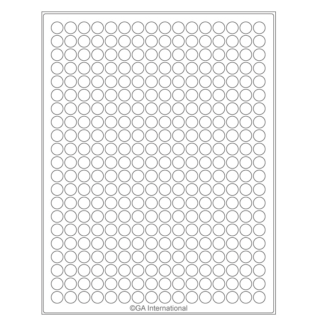 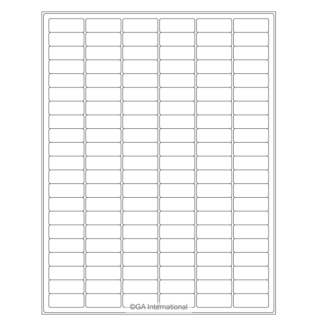 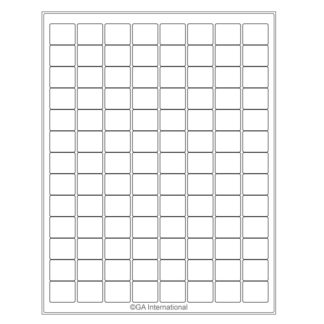 Special ink reception capabilities make them chemical and alcohol resistant, ideal for biological product manufacturers, biopharma and biotechnology companies who provide products which are necessary to label with color printed logos, data and signage for subsequent storage inside freezers, liquid nitrogen tanks and for dry ice shipments. 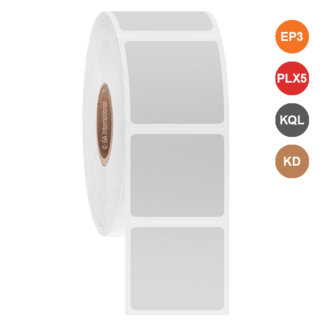 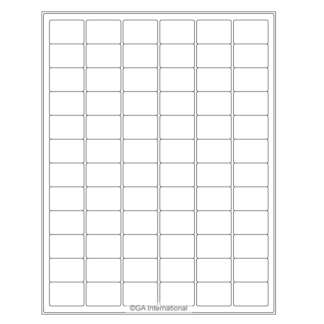 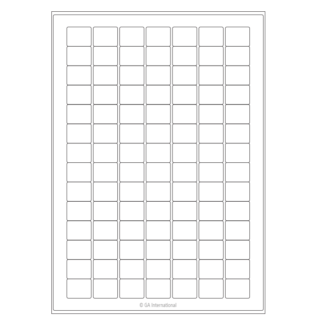 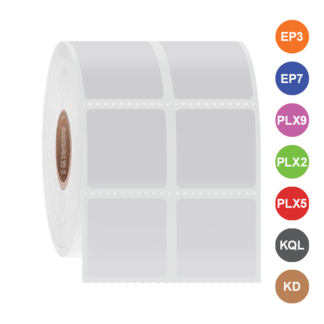 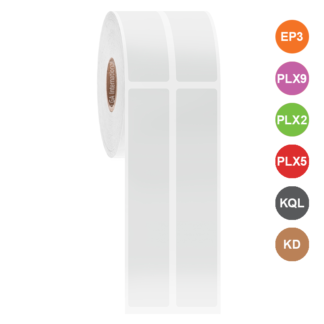 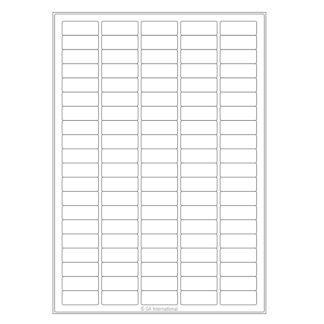 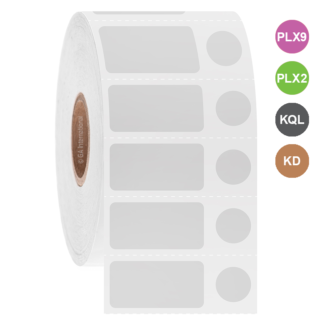 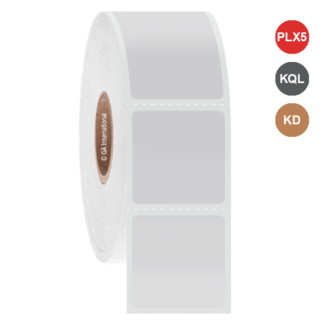 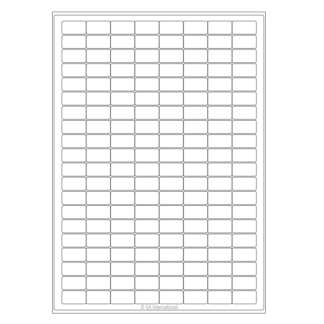 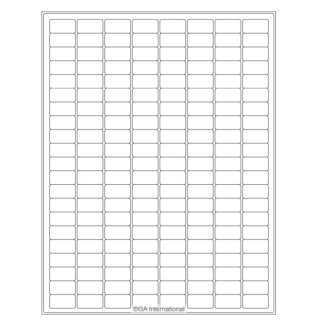 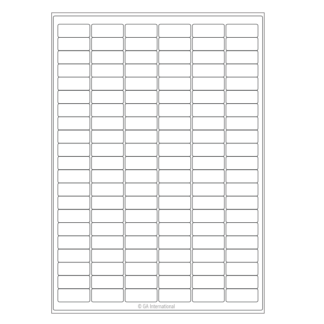 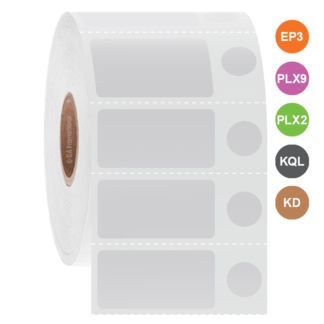 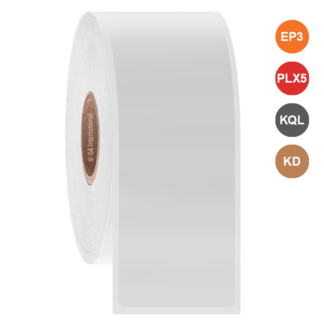 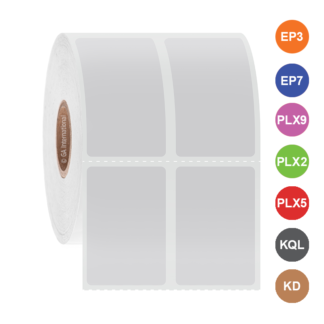 The labels are available in both sheet and roll formats to accommodate standard desktop inkjet printers as well as full color roll labels printers.